BOSTON, March 20, 2019 /PRNewswire/ -- Celect, a market leader in predictive analytics and inventory optimization for retailers, today announced the appointment of Andrea Morgan-Vandome as chief marketing officer and Keith Morrison as vice president of engineering to fuel the company's continued expansion. "We've seen a tremendous spike in retailers' appetites for our inventory optimization solutions and have doubled our installed customer base in the last year. Adding proven experts like Andrea and Keith to our team will help ensure we can meet mounting market demand," noted John Andrews, CEO of Celect. "Working with a growing array of forward-thinking brands, we are committed to delivering even more value in the coming year as we continue to expand our suite of retail solutions." A seasoned retail tech leader, Morgan-Vandome's experience across marketing, product, sales, customer relationships and market strategy has driven the success of both industry giants and innovative startups. As the CMO of Celect, she will lead the development of strategic marketing efforts to expand the company's product suite in the retail space. In her recent role as global vice president Cognitive Solutions at IBM Watson, she led the delivery of the first repeatable artificial intelligence (AI) and machine learning (ML) offerings and drove the product strategy, user experience and go-to-market approach for Watson solutions. 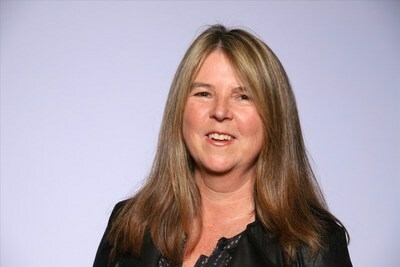 Before joining IBM, Morgan-Vandome served as global vice president of cloud and global vice president of strategy and solution management at Oracle Retail, where she worked with retailers around the globe on merchandising, planning, inventory, supply chan, omni-channel and store challenges. Earlier in her career, she led strategic product and marketing initiatives at various startups including Retek, Connect3 Systems and StorePerform Technologies. "There is absolutely no excuse for guesswork when it comes to managing retail inventories. Luckily, retailers can now leverage advances in analytics to take a localized inventory approach that puts everything into context so they can make effective inventory decisions that drive more value for both the retailer and the consumer," stated Morgan-Vandome. "Celect is preserving the crucial customer connection by empowering retailers to improve their inventory approach and make smarter decisions. I joined Celect because I think the advances in AI/ML now make it possible to address some of retail's toughest inventory challenges." Morrison brings almost two decades of engineering leadership experience to his role as vice president of engineering at Celect. Based on his successful track record recruiting, building and leading high-performing engineering teams, Morrison will help grow and guide Celect's engineering team to meet the increasing demand for inventory optimization solutions. Most recently serving as vice president of engineering at Vista Higher Learning, Morrison built a groundbreaking educational technology platform that transformed the company into the largest language-learning business in the country. Prior to Vista Higher Learning, Morrison served in a variety of engineering and systems architecture roles at the Dana-Farber Cancer Institute. "Working alongside the exceptionally skilled engineering team at Celect to change how we apply science to retail inventory challenges was an incredible draw," added Morrison. 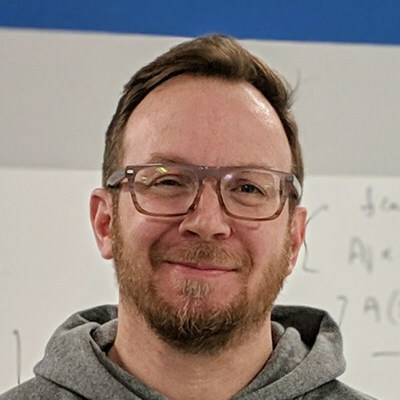 "Given my passion for building and motivating strong engineering talent, Celect's focus on aggressively growing its engineering and product development team offered an irresistible opportunity."